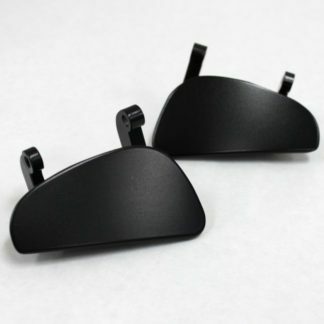 A Great affordable addition to your oil change routine. 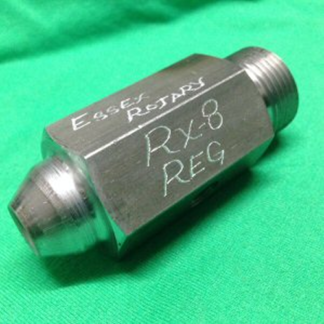 Reusable and a great way to identify early engine wear. 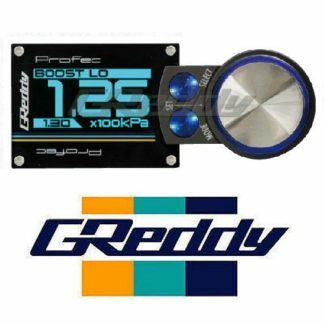 Purchase this product now and earn 21 ER Points! 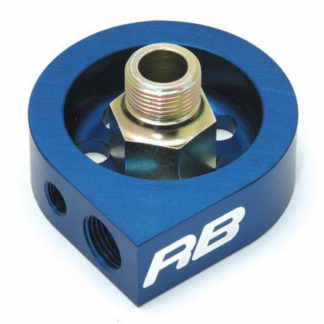 This hard anodized aluminum drain plugs is compatible with most modern Mazda cars oil pans but we specificly stock it for the RX8 and RX7 FC, FD amd FB (please check your thread size on older model oil pans and we will be happy to confirm fit). 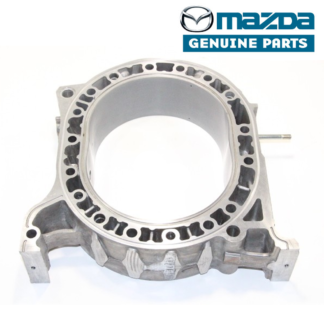 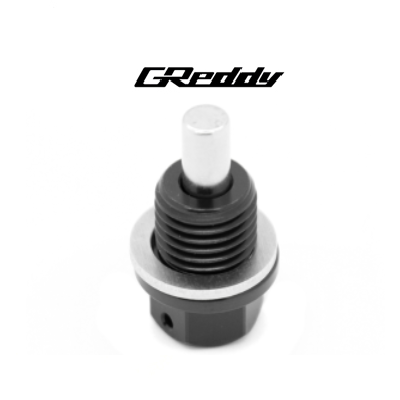 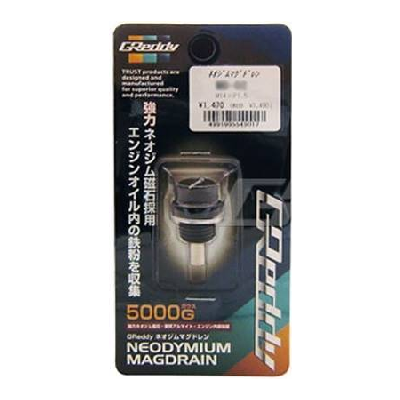 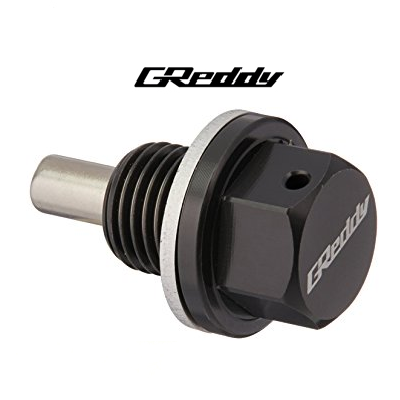 By using the “GReddy Magdrain” plug, you can help reduce the amount of abrasive materials in your engine, while extending the life of your engine. 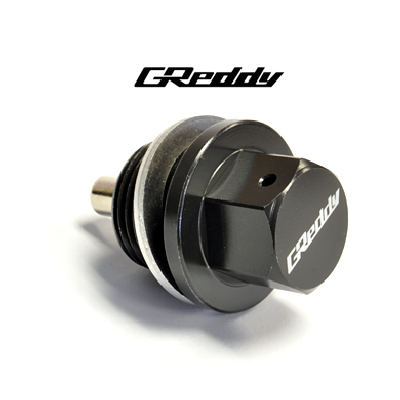 A simple but effective mod that can be carried out at any oil change, you will be surprised what gets picked up.